Yazan Halwani’s new mural is painted on a building previously destroyed by the Civil War located on Beirut’s Greenline – the former frontline of the Civil War splitting Beirut into the Christian East and the Muslim West. Part of Beirut’s public cultural memory, the mural depicts Tarek Noueiri (Muslim boy) and May (Christian girl, whose family took refuge in West Beirut) sharing cotton candy; from Ziad Doueiri’s classic West Beirut movie. The mural is a reminder of Lebanon’s post-war settlement: a political system built on sectarianism and business interest that blocks true national cohesion. The persistence of the current political class in fueling sectarian grievances and obstructing the rule of law reflects in the ever-growing government debt, absence of basic services and limited civil rights. Case in point, 27 years after the end of the Civil War, with the absence of civil marriage Tarek and May would not be able to get married if their story had continued (…in the way I imagine). (Interview) Yazan Halwani: Uniting The City. Although he’s only in his twenties, Yazan Halwani is a name you will hear a lot in Beirut. For the last couple of years his work is among the most notable ones when it comes to Arab street art. Halwani has adorned walls of Beirut (and cities all over the world) with portraits of the writer Khalil Gibran and legendary singers Fairuz and Sabah, as well as everyday local heroes like Ali Abdullah, a homeless man who died one winter’s night in 2013 and Fares, a 12-year-old flower seller from Hamra street. I meet Halwani in a quiet cafe in Gemmayzeh, a vibrant area of cafes and small shops in downtown Beirut. He’s relaxed and easygoing, with a big smile on his face, and remains of paint on his fingers. We move from topic to topic, he speeks with ease and eloquence. We talk about the different layers of (street) art, use of graffiti to tell a story, sectarianism and Lebanese identity, and importance of doing things your way. In your work, you put emphasis on the unified aspects of Lebanese identity. In a society that knows separation, society that is deeply fragmented, you try to focus on the commonalities. 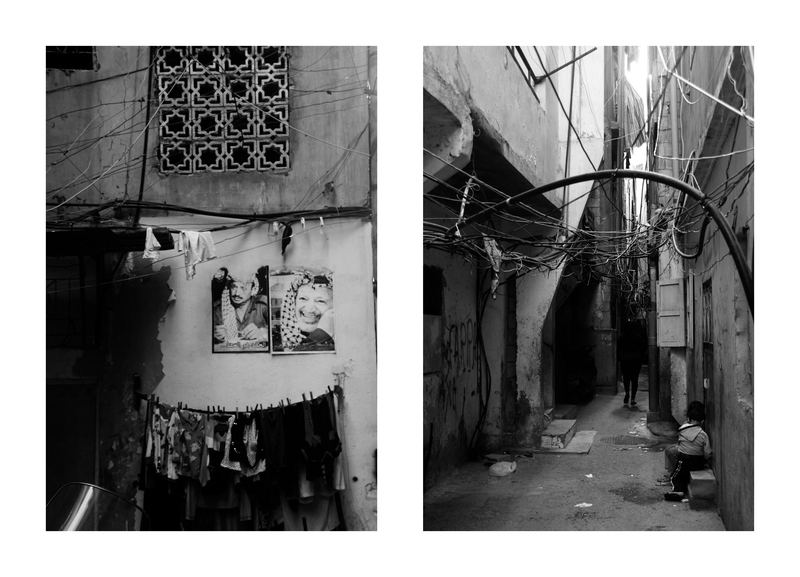 In Beirut, different neighbourhoods have different tags on the walls, different posters and flags – the visualization of division is quite present in this city. How do you work around that? What I am doing is not necessarily trying to tell people that they shouldn’t be religious, that they shouldn’t have a certain identity, not at all. What I am trying to do is creating a unified cultural identity. If you try to answer the question – what does it mean to be Lebanese – you cannot answer it, and that is mainly because of how Lebanon was created. It was a mix of cultures and different religions that were put together in a very random and incosiderable way. In the beginning it maybe made sense because the identity was formed in relation to the occupier, but that changed over the decades. Although there are some commonalities, the emphasis in Lebanon was always on the religious and sectarian identity. The reason for that is that the political parties benefit much more from such divide than from enforcing a citizen or political identity. If you have a political identity you tend to shift, and the political party you support needs to be consistent, it needs to deserve your loyalty. It’s much easier to talk about religion, to continue the sectarian speech, than to address real issues, like corruption. This sectarian identity is emphasized in the urban landscape. In Geitawi and Achrafieh, you see the crosses, the tags of Lebanese Forces, and in Hamra, a street supposedly run by Syrian Social Nationalist Party, you see couple of guys sitting on plastic chairs, guarding “their” territory. And Hamra is a diverse area where you have a population of tens of thousands of people, and this party is relatively small and insignificant in comparison to that, but they still try to show that they own the area. They create that impression, and that is what happens in a lot of areas in Beirut. 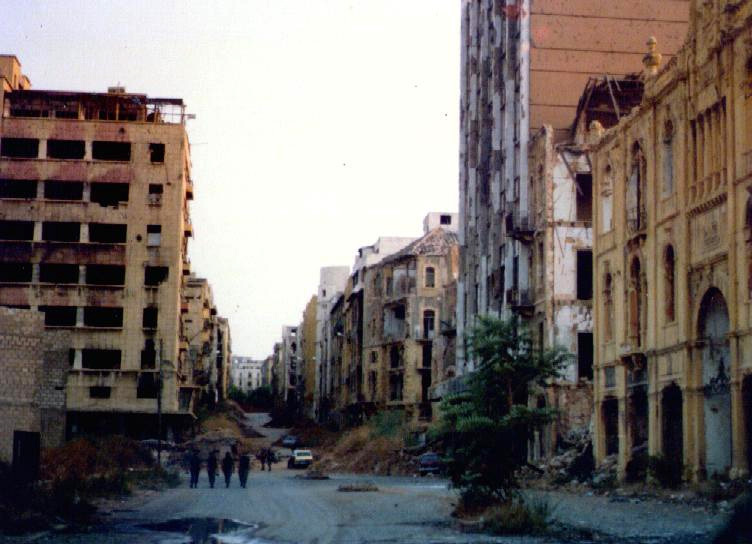 It used to annoy me a lot – that there are certain areas of Beirut marked by sectarianism, instead of more representative images of reality. That is why I focused on painting the figures of people that connect us, instead of all these signs of separation. I painted Fairuz, Sabah, Ali Abudllah. I wanted to show that these streets belong to all of us. Talking about identity, you often said how in the beginning your work was very much copy paste of Western style graffiti, which is what you recognized as the right way of doing street art. How did you end up finding your way, your style of doing it? There are two layers to my work. One is a political, social, a position on certain issues. On the other hand, there is a more artistic one, the cultural layer – which is more about the actual art in Lebanon and in the Arab world. Initially, I thought graffiti was about colors and tagging, things like that. Slowly, I started reading, thinking and understanding more. When I started developing my own style I didn’t want to copy paste the art of the West, but I also didn’t want to reproduce the old Arab cultural identity, like the calligraphy of the 12th century. I tried to find a balance, something that is true to the reality we live today. We live in a modern world, and although we have a past that should be preserved, it should not come with the cost of denying what we are and how we are today. So I took some aspects of Arabic calligraphy but I also broke away from some other apects of it and adjusted it to the modern times. How did you do that – what is different in your work in comparison to classical Arabic calligraphy? Arabic calligraphy is focused on the text, but I don’t use it that way. I use it to paint, to create images. I also use a lot of figurations, which is not that common in the traditional art of this area. You can’t and shouldn’t stay puritan that way, you need to find a way to incorporate and communicate the art in the times we are living in. I want to create a more universal approach to art in general, so I use calligraphy to paint faces. That way everyone can understand it. I don’t want my art to speak only to people who can read Arabic, but I do want it to show and incorporate a part of Arab culture. Do you think there’s more (re)thinking like that happenig in the Arab art world? Yes. More and more Arab artists are comfortable with questioning their identity, expressing the modern Arab world. Identity is not static and uniformed, especially in our country that is so unstable and people have so many different experiences. The truth is that we face many problems in preserving our culture. Arab public shools are not strong enough, so most of the people who can afford it tend to go to private schools, and private schools are all in French or in English. I went to a French school and I was annoyed by having to speak in French, so I read a lot in Arabic and tried to rebel against it. There is another big problem in Lebanon – we don’t have a good infrastructure to preserve culture. We don’t have good consistent publishing, archiving of books and newspapers, theatres, museums, etc. It creates a kind of volatile culture. Can you compare the situation to Gulf countries, since you’re currently living between Dubai and Beirut? Gulf countries are now very conscious about the need to archive their identity, and there’s a lot of efforts there in preserving Arab culture. The contribution of some Arab art collectors in Gulf is much bigger than the Lebanese, but that is also connected to different issues these countries face or don’t face. A lot of your work is socially responsible, and connected to different social issues. Sometimes, in the art world, that can be considered a lower form of art. What are your thoughts on that? If we want to accept this argument, and the reasons for it, we first need to discuss the fact that the art that was at the forefront of the art world in recent times is conceptual art. Concept or the idea is the most important. The reason why they say socially or politically driven work is less of an artwork is that it sometimes doesn’t offer a new concept. The emphasis is usually on the topic, on the content. In the work I do, there’s always two layers. One is the theme, and the other layer is an artistic one – which is using Arabic calligraphy to change the traditional form of expression. I use the language of calligraphy for reasons other than text. My work is very much socially and politically driven, but it also offers a new concept. Also, it’s important to say that in today’s world conceptual art is failing more and more. First, because of its inability to create art that is always relevant, to offer new concepts that are evolutionary, and second because the art world itself is becoming more vague so conceptual art is not that important anymore. There’s no longer one defintion of what is the most important form of art. Unlike many street artists, you try to do things legally. Why is that important to you? In all art disciplines, there are certain things that are still done but there’s no longer justification for doing them. In your camera on the phone, there’s a clicking sound, but there’s no need for it anymore. A lot of disciplines have a thing like that, and street art is one of them. Initially, doing things ilegally made sense, there was a lot of value in that. But take Lebanon today – people in power do things ilegally all the time, so many people are doing vandalism, and it doesn’t make sense to me to be doing things that way. Civil war was an extreme form of vandalism, political parties terrorising this city are a much stronger form of vandalism than any street art could ever be. So there’s no value in doing street art ilegally in Lebanon. Exactly. There’s no value in bringing the street art where I live and being a vandal. It’s much more dangerous to try to create a unified sense of identity and do it legally. When I started doing graffiti, I did things ilegally and the police didn’t care. But when I started painting big buildings, talking to people about history and culture, getting the permits, officials started asking much more questions, they wanted to make my work much harder. It’s beacuse doing things that way had much more impact on the city and the people. In my approach to street art, I like to reconsider every aspect of it, I don’t want to do something just because it was done a certain way before. I realized there’s no value in doing street art ilegally in Lebanon and that is why I don’t do it ilegally. A lot of your work is in Lebanon, but you also painted murals in different countries all over the world. One of them is a mural in Germany, of a young boy Fares, who was a flower seller on Hamra street in Beirut. How do you decide which stories cross borders? Whenever I go to the some other country, it’s an opportunity, a platform to express something. In the instance of Fares, I was invited to Germany at a time when the talk about refugees was that they are an unwanted addition to the country, how they offer no contribution to the society. This was obviously not true. 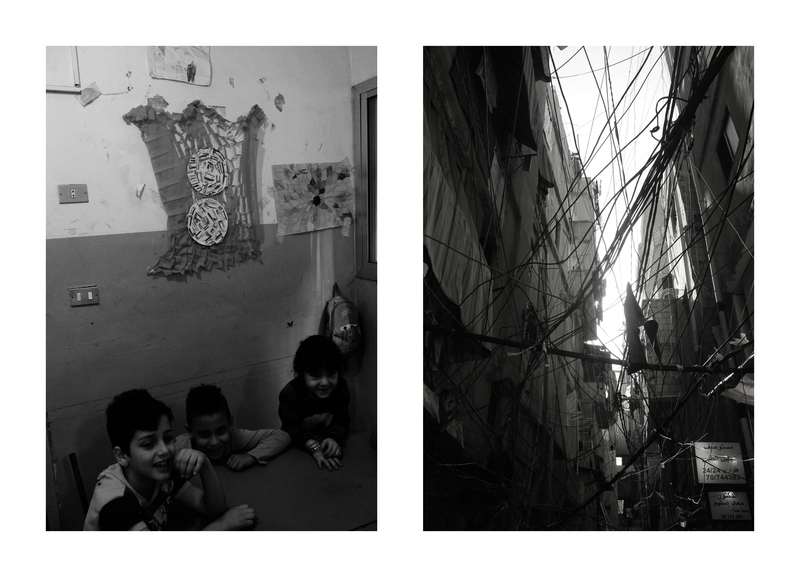 One of the examples was Fares, Syrian refugee whose cultural contribution to the Hamra street, where he used to live, was much greater than the most of the other people living there. Me painting Fares was a reference to the fact that refugees are not fleeing an imaginary conflict – Fares died in a bombing when he went to visit his family in Syria. It was also a reference to the contribution of refugees to our societies – when Fares died, his passing away generated so many stories, his personal and cultural contibution to Hamra and Beirut was enormous. To all of those who are saying refugees are a burden, in Germany or in Lebanon, I wanted to show Fares. In conclusion – what guides you in your work, how do you choose the next project? I always have a lot of ideas, and when one is actually mature enough, I take it out and try to make it happen. I am a big fan of artists who created decisive moments in the art history, because they have been able to question the art in the time they were living in and break away from the tradition. But with good reasons, not just for the sake of doing it. I was not educated in art, I came to the art world as an outsider and that helps me in the approach to some of the art doctrines – it makes me question traditionalism. When I painted Fairuz, people started noticing my work. That wall became a kind of landmark, although it’s a small piece. People recognized themselves in the work, and that was the first time it happened to me. It happened because I started doing work that makes sense to me, and I think it made sense to others too. I am painting with brush and ink, I have tons of spray cans that are unused for years. I don’t let anyone tell me there’s one way of doing street art. Every painting, every mural is a learning experience. Nizar Qabbani | Beirut, The Mistress Of The World. *Been in Beirut for a month now. This poem’s on my mind most of the time. One of the first days here I got lost searching for the sea (it’s hard to see, smell or hear the sea due to all of the building/s/ everywhere) and I finally found my way – stumbling upon a little street that took me straight to the coast. 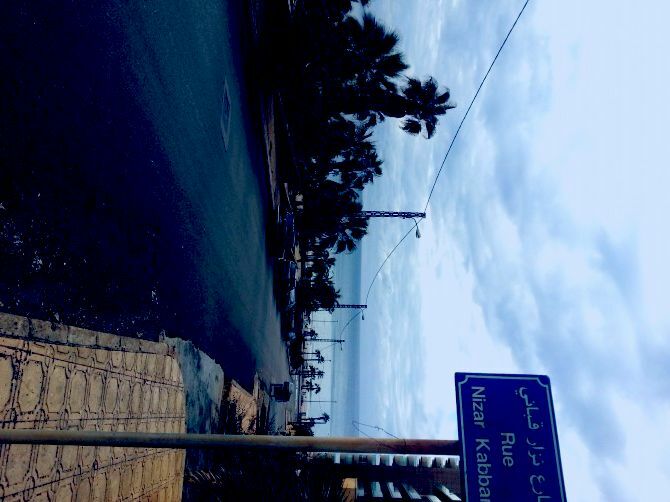 It was the street of Nizar Qabbani. In this city of refuge that needs a refuge, Qabbani shows the way to the sea. I call it hope. And we offered you a dagger in place of flowers! The Book To Read: Victims Of A Map. 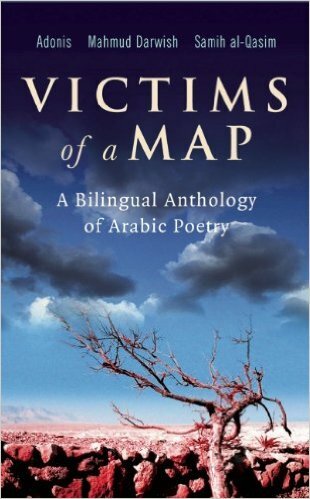 Victims of a Map is a beautiful bilingual anthology of Arabic poetry, including works of Mahmoud Darwish, Samih al Qasim and Adonis. The three of them are absolute stars in the world of (Arabic) poetry. Alongside the original Arabic, this book includes thirteen poems by Darwish and a long work by Adonis written during the Beirut siege in 1982 – never before published. It’s really a labour of love and you can feel it in every page (lovely translation by Abudllah al-Udhari). Most of the poetry by Adonis and Darwish and al-Qasim particularly, is written in a simple, everday language, but it speaks of the things greater than life – the hollowness of isolation, inevitability of “destiny”, solidity of “roots”, overwhelming hopelessness and permanent yearning for freedom. Is there room for another autumn in the field to rest our bodies like coal? As it is written in the introduction of this book, the poems in Victims of a Map express not only the fate of Arabs, Syrians or Palestinians, but also of the humanity itself, trapped in a contemporary tragedy. The resistance poetry by Darwish, al-Qasim and Adonis, raises a local tragedy to a level of a universal one. Read this beautiful little anthology! Like it is often the case with great poetry books – you’ll never finish reading it and it is worth all of your time. Playlist: Jerusalem In My Heart. Jerusalem In My Heart (JIMH) has been a live audio-visual happening since 2005, with Montréal-based producer and musician Radwan Ghazi Moumneh at its core. 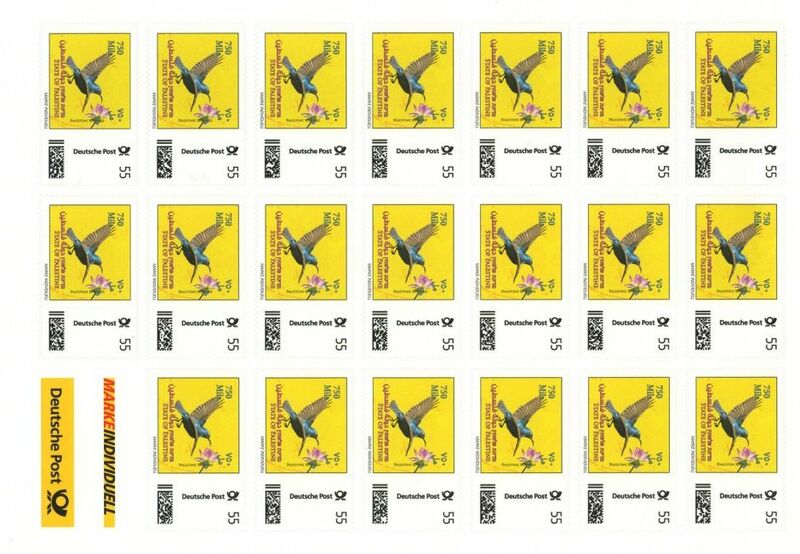 Moumneh is a Lebanese national who has spent a large part of his adult life in Canada and has been a fixture of the Montréal independent music community for the last twenty years. He’s also active in the Beirut and Lebanese experimental music scenes, where he spends a few months every year. 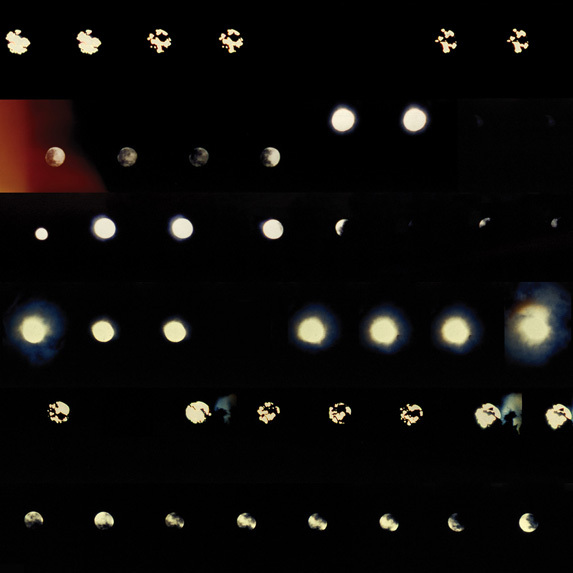 With performances occurring a couple of times per year, no two Jerusalem In My Heart events have ever been the same: configurations have ranged from 2 to 24 participants, with varying degrees of theatrical stage action alongside a film/video component. Enjoy a little bit of the JIMH experience listening to this lovely piece. Playlist: Maghawir By Mashrou’ Leila. It’s hard not to love Mashrou’ Leila. And why would anyone even try? Just love them. Love their music. Deeply. This June, they played at NPR’s Tiny Desk, and here is a lovely video of them singing Maghawir (Commandos). 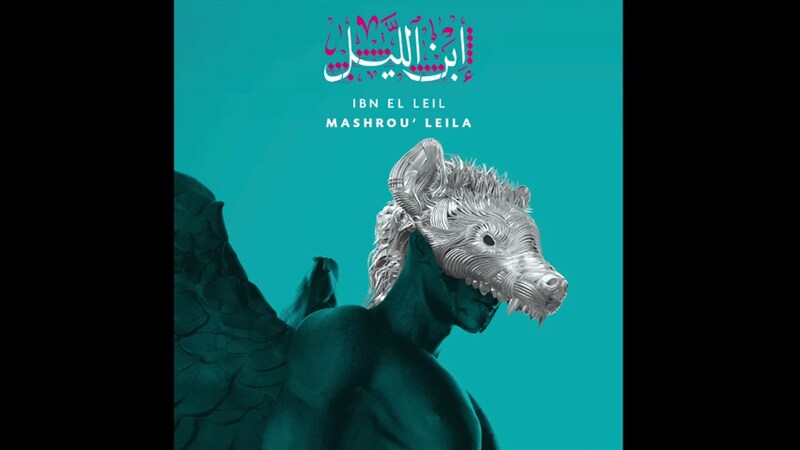 Maghawir is one of my favourite songs from their new album Ibn El Leil, and it might be one of their best songs ever. The band wrote the song in response to two nightclub shootings in Beirut — a tragic parallel to what happened in Orlando (that’s why they decided to open the Tiny Desk session with that song). In the Beirut shootings, which took place within a week of each other, two of the young victims were out celebrating their birthdays. So Maghawir is a wry checklist of sorts about how to spend a birthday clubbing in their home city, but also a running commentary about machismo and the idea that big guns make big men. Number one, happy birthday beautiful. The club’s a bullet’s throw away. Soldiers in the capital of the night. Shoop shoop shot you down.